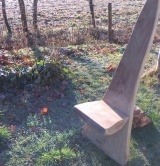 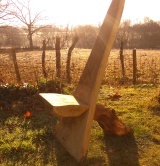 A heavy, durable oak seat made from curved branch wood and slab wood harvested here at Bore Place. 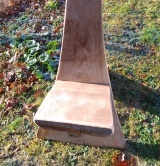 Finished with the convex spoke shave and oiled. 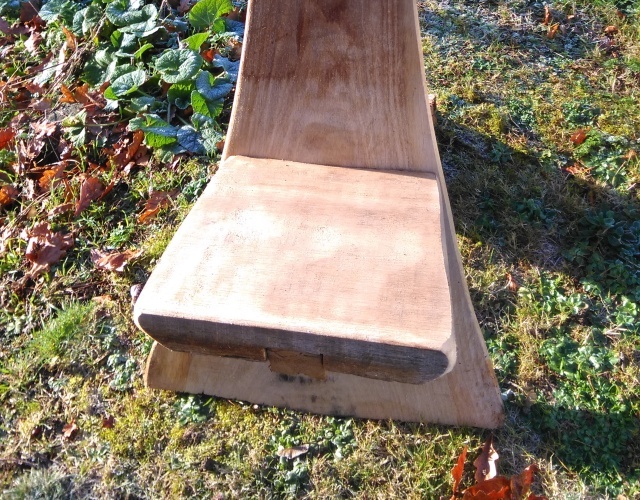 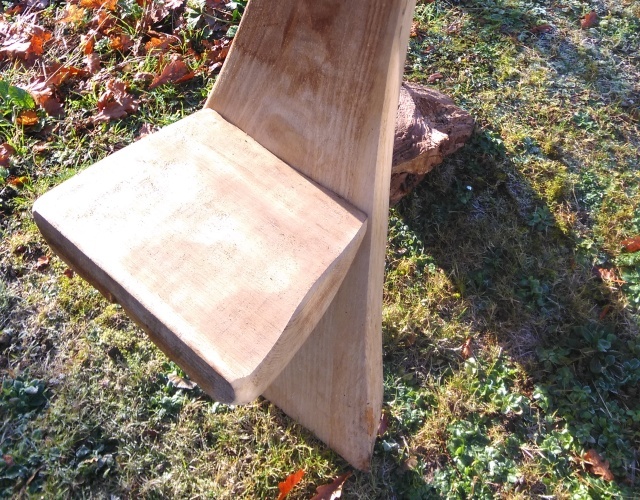 A comfortable seat and a wood sculpture! 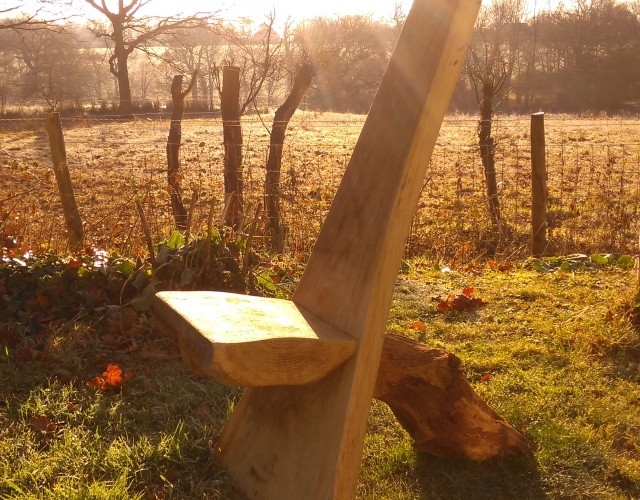 All our chairs are made by hand at the Green Wood Workshop, and are made to order. 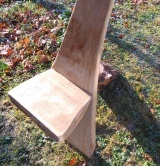 Please note that we rarely carry stock, but it’s always worth checking! 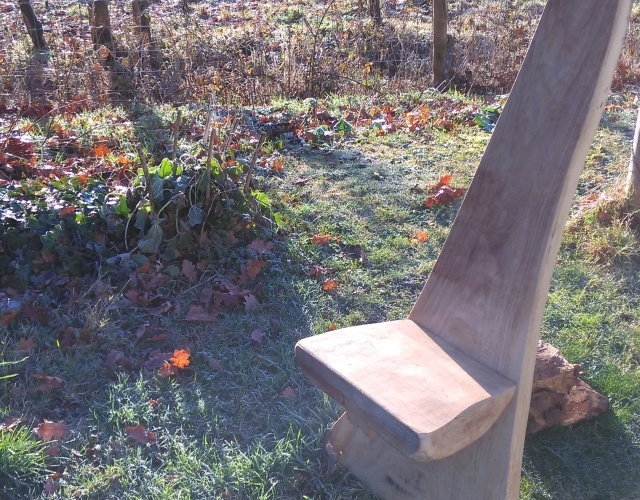 Lead in times for these chairs varies depending on the time of year, availability of materials, and how full the order book is.